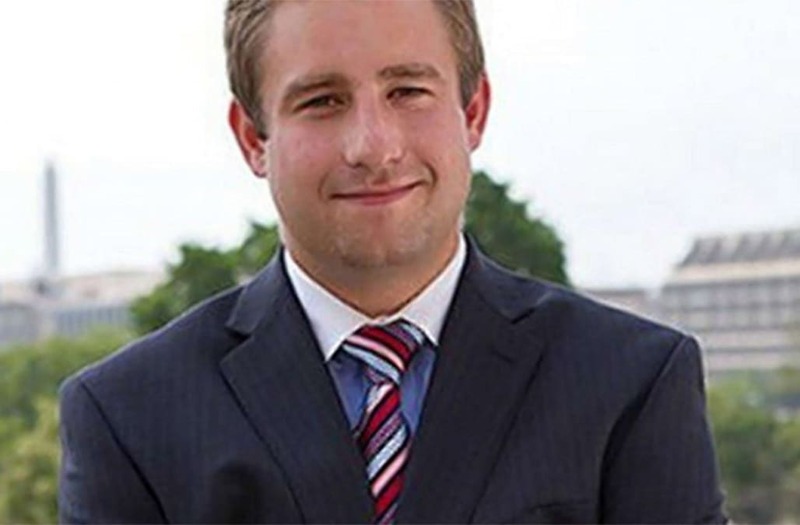 A New York judge on Thursday dismissed a lawsuit brought against Fox News by the parents of former Democratic National Committee staffer Seth Rich over the network’s coverage of a conspiracy theory involving their slain son, claiming that it was not portrayed as “sufficiently outrageous,” according to a court filing. Rich was killed in what his family believes was a botched robbery attempt in July 2016 near his Washington, D.C., home. He was 27 and had just been offered a job on Hillary Clinton’s presidential campaign in New York. The couple filed the lawsuit in March to seek unspecified compensation for emotional distress caused by the network’s coverage. Daniels also dismissed a similar lawsuit Tuesday brought by private investigator and Fox News contributor Rod Wheeler, who said the reporter for the website article fabricated quotes attributed to him linking Seth Rich to the email leak.